OYO Rooms or OYO is an Indian hotel brand that owns, operates and even aggregates the standardized hotel rooms. It opened its first hotel in Nepal on May 24 of this year after partnering with the Hotel Prince Plaza at Sanogaucharan. 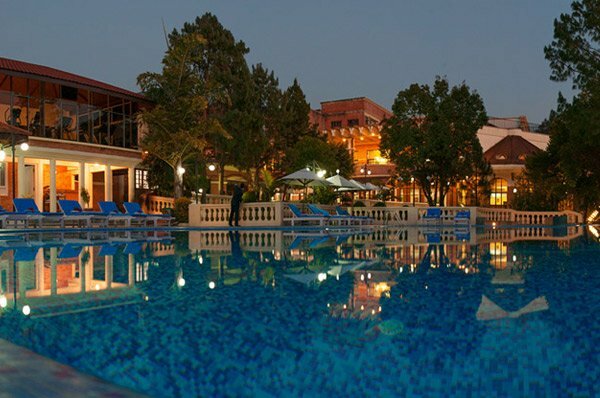 Now in less than 5 months, OYO has added six new hotels to its chain in Kathmandu. These rooms are presently available at a 25% discount. Launched on 2013, OYO was limited to only three major cities of India however it has expanded its business unbelievably within a short span of four years; it is currently operating in more than 250 Indian cities and three countries (including Nepal) with over 7000 hotels. The company initiated its foray overseas starting with Malaysia in 2016 and has been expanding ever since. It has erected over 200 hotels in various cities of the country. One of the reasons for OYO to consider Nepal as a destination for expansion is the data from Department of Immigration, which states that of the 174,803 tourists who visited Nepal in 2016, highest number of them were reported from India. So, the India based OYO plans an steady expansion in Nepal.